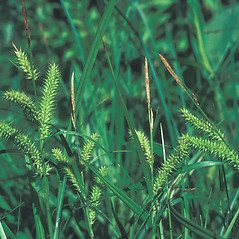 Carex schweinitzii Dewey ex Schwein. 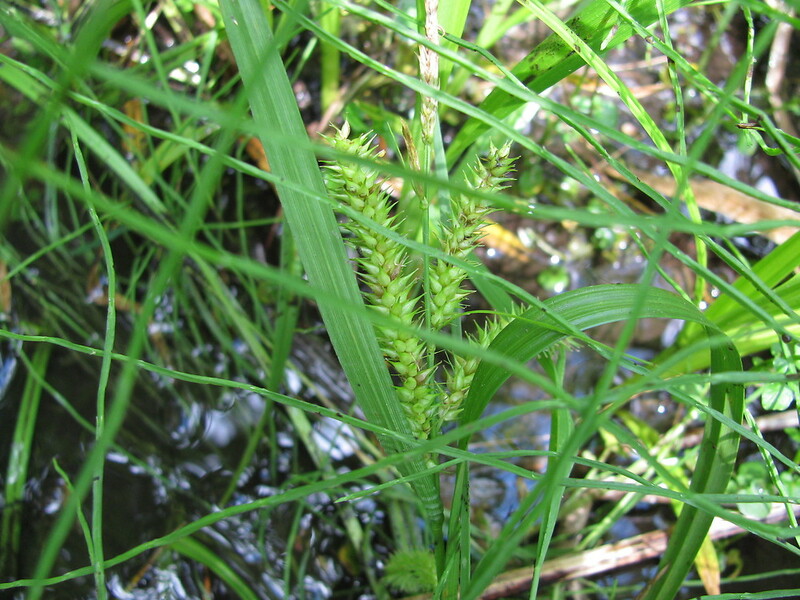 Schweinitz's sedge only comes into New England along the western edges of Connecticut, Massachusetts and Vermont, in open calcareous swamps, marshes and streamsides. 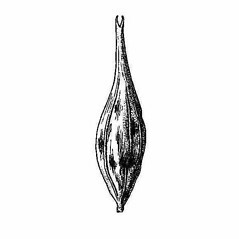 Although uncommon and local, it can form large stands where it occurs. 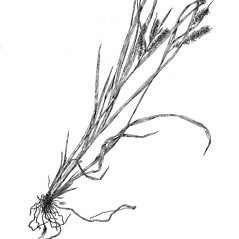 stems cespitose with short rhizomes, perigynia with 12-21 veins, and at least some of the staminate scales with scabrous awns (vs. C. schweinitzii, with stems produced singly or a few together from elongate rhizomes, perigynia with 7-11 veins, and staminate scales acute to acuminate at the apex or sometimes the lowermost scales with a short awn tip). 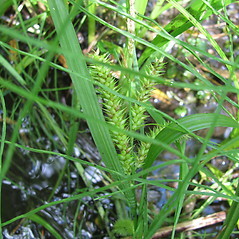 Schweinitz’s sedge. CT, MA, VT; western New England. 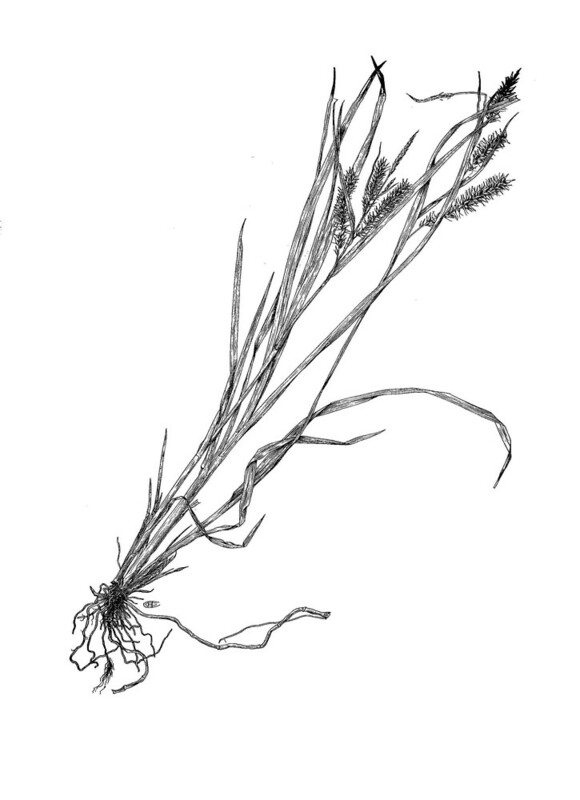 Open wetlands in regions of high-pH bedrock, including fens, graminoid marshes, stream borders, and open swamps. 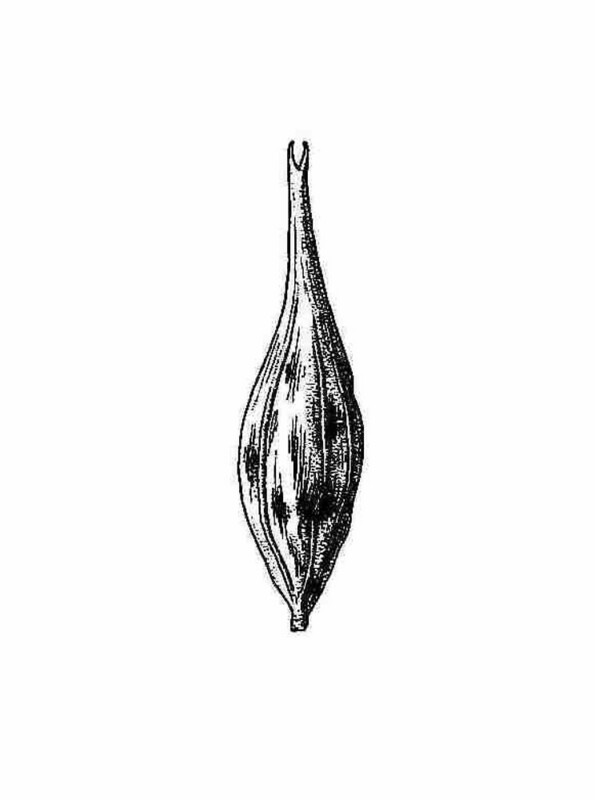 181×188. 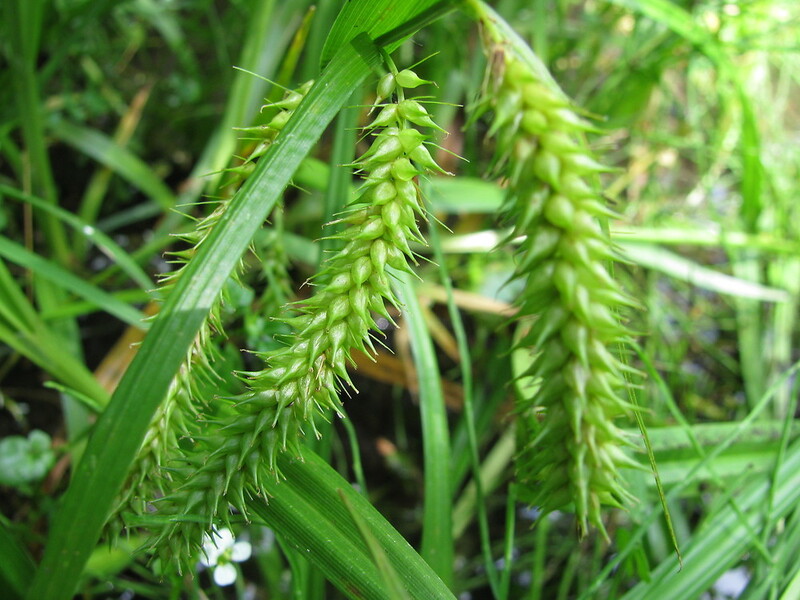 Carex hystericina × Carex schweinitzii → This very rare sedge hybrid is known from MA, VT. 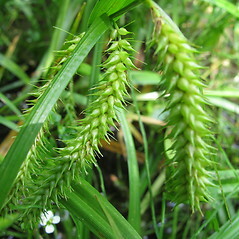 It generally resembles Carex schweinitzii but has conspicuous anthocyanic coloration on the lower leaf sheaths, shorter rhizomes (these extending as much as 6–8 cm before turning upward to produce a new aerial shoot), perigynia with ca. 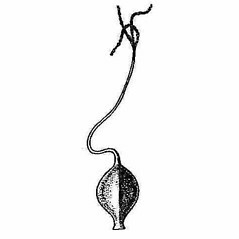 10–16 nerves, and staminate scales with some marginal cilia on the body of the scale. 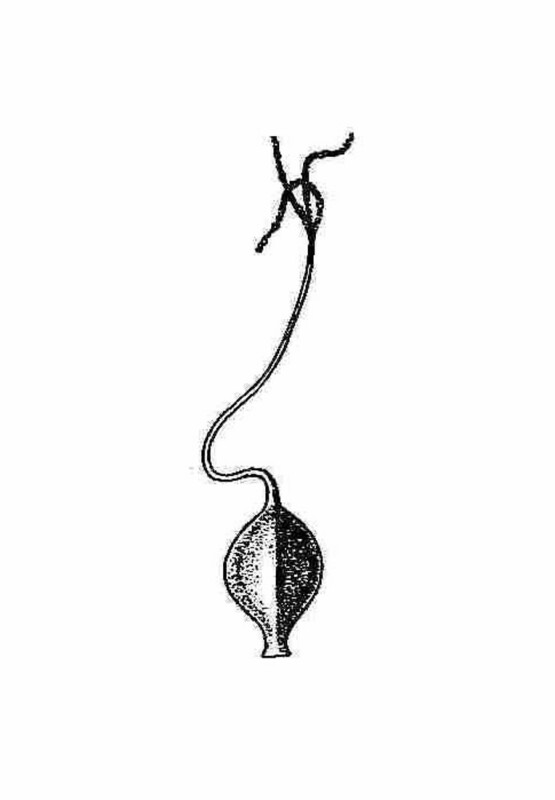 In contrast, C. schweinitzii has non-anthocyanic lower sheaths, rhizomes up to ca. 30 cm long (or longer), perigynia with 7–11 nerves, and no marginal cilia on the staminate scales. 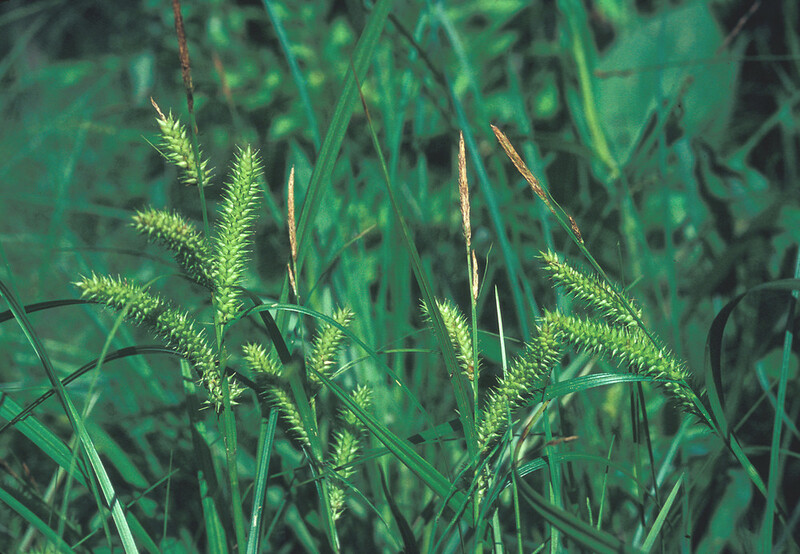 Carex hystericina has strongly anthocyanic lower sheaths, rhizomes rarely longer than 3 cm, perigynia with 13–21 nerves, and prominently ciliate staminate scales.